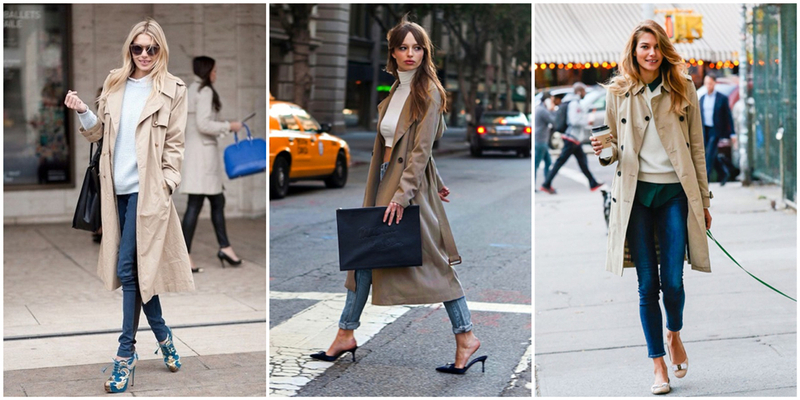 To some extent, fashion trends are difficult to follow somehow, and some fashion trends are demanding. So, you might be looking for closet staples that will never be out-of-date, and those clothes could be dig out in next year and styled in fashion way also. For that reason, let me show you those staples. 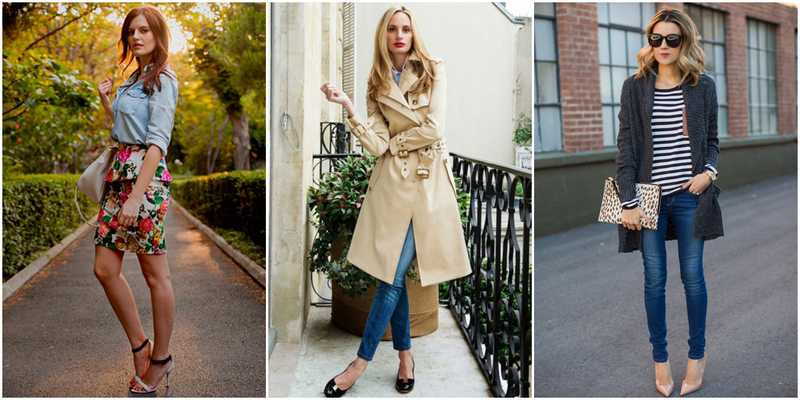 Speaking of staples of the wardrode, there is no reason for you to miss the trench coat. 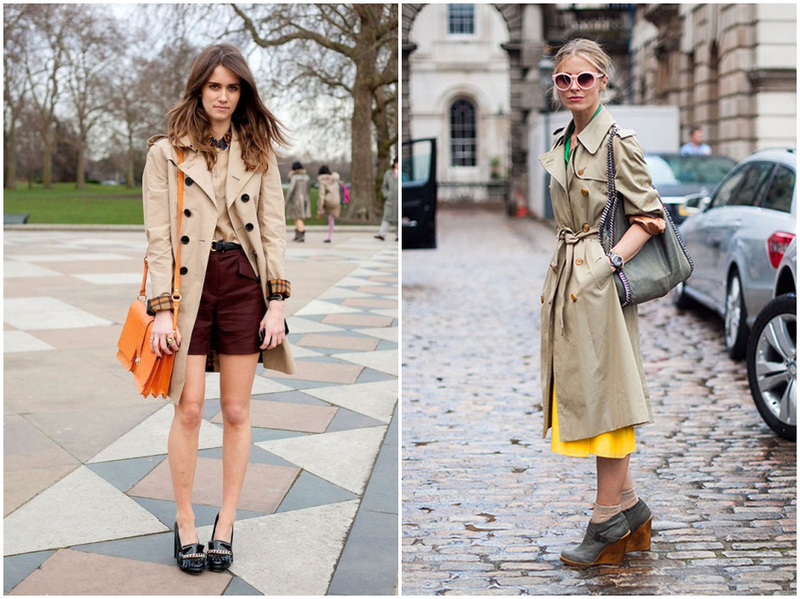 To style your trench Zanzea coat with your outfit, any kind of outfit, is simple and wonderful for daily. And you could see from the street snaps down beneath that girls love to pair the trench coat with other staples such as jeans, T-shirt in white. You are a white collar, and your outfit is demanded to be more official and classy. 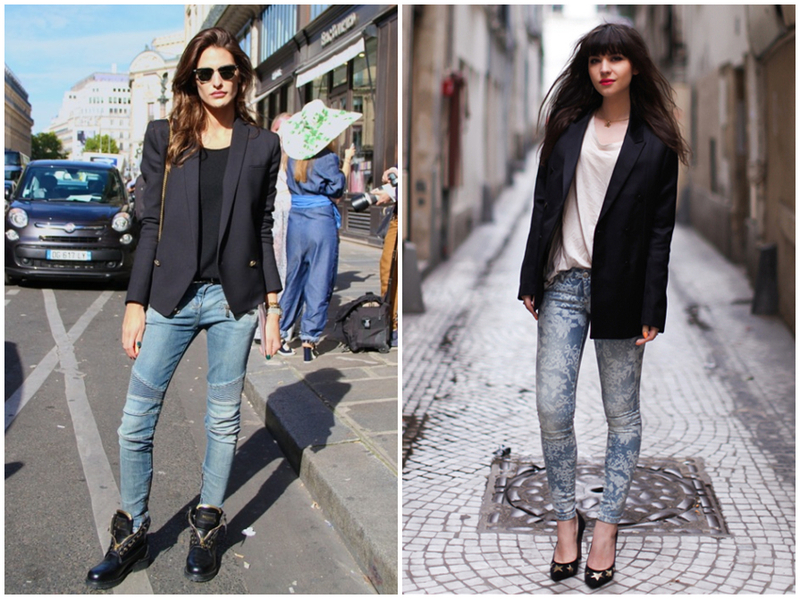 To solve this problem, all you need is the black blazer. I have to stress that the black blazer could also be style in the casual way, as long as you get your women v-neck pleated tunic or T-shirt in white ready. For casual looks, a striped T-shirt helps a lot, since there are different ways that you could mix and match in. What’s more, it goes with different kinds of color such as red, blue, black and apricot. To my surprise, this one could also work well for the OL by pairing with the long skirt. It’s the item that I love so much, since it’s cool and simple to style with. 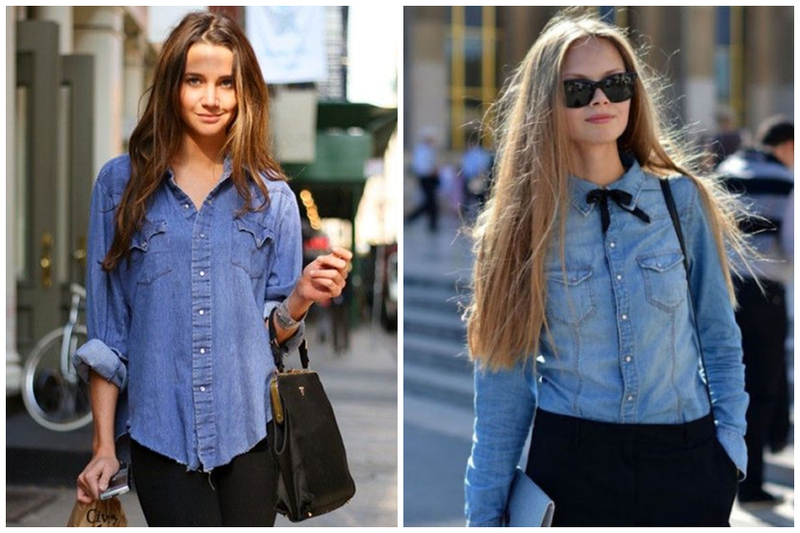 You could just wear your denim shirt and the blue jeans, or it’s very trendy to get your sweater over your denim shirt. 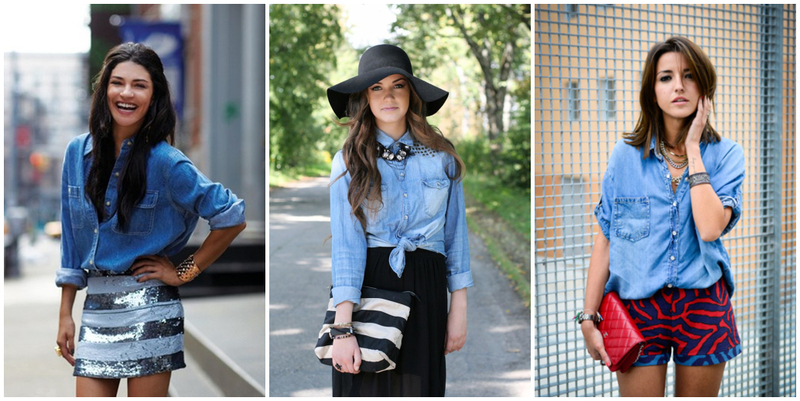 As to follow the fashion trend, you could one of the denim shirts which are oversized to catch up the tide.